Are The United Airlines, NYSE, & WSJ Glitches Cyber Terrorism? The websites for United Airlines, the New York Stock Exchange, and The Wall Street Journal all experienced technical difficulties Wednesday morning. United Airlines flights were grounded worldwide for almost an hour, the NYSE stock trading was halted, and the Journal's website was showing an error message on the homepage. Some media outlets are asking, were the United, NYSE, and WSJ technical problems cyber terrorism? The Department of Homeland Security told CNN that there were "no signs of malicious activity at this time," in either the United or NYSE cases, according to a tweet from CNN. United has since resumed flights, but the company said the technical problems affected 4,900 flights around the world, according to CNN. James Record, a professor of aviation at Dowling College, told CNN that airlines keep tight flight schedules, so it will take United some time — possibly days — to get flight schedules back on track. Record said these kinds of computer problems happen regularly throughout the year. United released a statement that said the technical issues were due to a bad router that "degraded network connectivity for some applications, causing this morning's operational disruption," according to a tweet from Reuters. 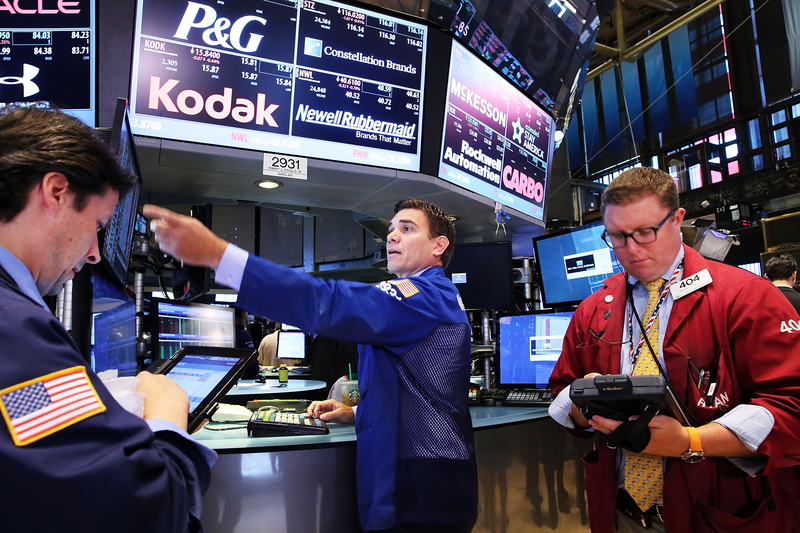 The NYSE stopped trading mysteriously around 11:30 a.m. Wednesday morning, according to TIME. The exchange released a statement saying it was working to resolve the issue as quickly as possible: "The issue we are experiencing is an internal technical issue and is not the result of a cyber breach," the statement said, according to TIME. A senior law enforcement official also told TIME that the exchange's problem and United's technical difficulties were unrelated, making a coordinated cyber attack unlikely. Further, the WSJ website was also showing an error message, during the same time the stock exchange shut down trading, according to Politico. The error message showed up on the newspaper's homepage, but other sections, such as the Markets page, continued to work normally. Some officials are saying that the Journal's homepage may have crashed from intense traffic driven by the NYSE news, according to Politico. The WSJ hasn't tweeted or released any comments about the problems with its homepage. The newspaper is continuing to tweet news about the NYSE problems, and those links, which go to the Markets page, are working. According to the International Business Times, the site is specifically displaying a 504 error, "which means the server was acting too slow to process HTTP requests and therefore be visible by users." For a brief period around 12:30 p.m., the IB Times said a new site was visible, with the message "WSJ.com is having technical difficulties. The full site will return shortly." The homepage appeared to be working normally around 1:00 p.m.